I get a lot of compliments on this dress by Addition Elle. In addition to being beautiful, it’s also very comfortable. 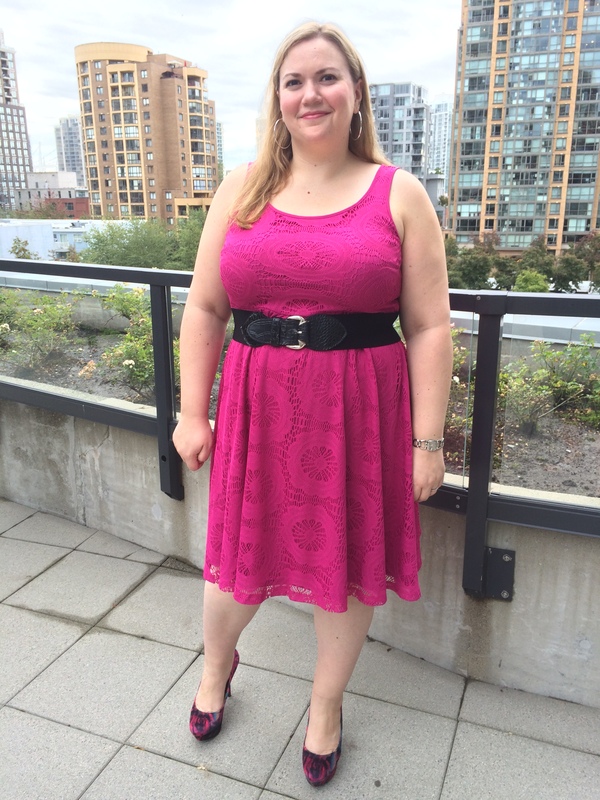 Shout out to the woman I met on the Skytrain who talked to me about this dress. It was really nice chatting with you!